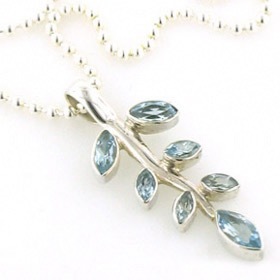 Discover our whole range of Swiss Blue Topaz pendants. 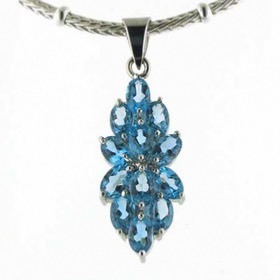 Our Blue Topaz pendant collection majors on Swiss blue and includes some high carat large gemstones hand picked for colour evenness, clarity, brilliance and cut as well as clusters and smaller solitaires. 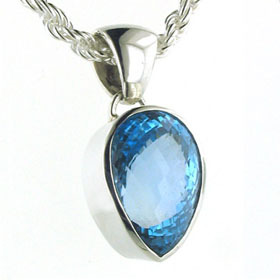 Whatever your taste, there's a pendant to suit you. 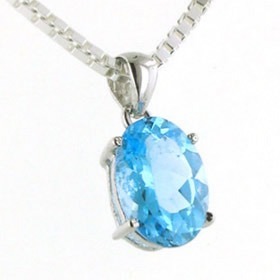 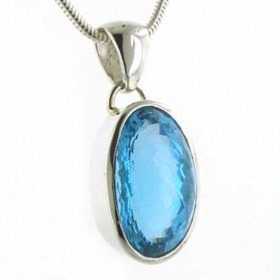 Choose from our Italian sterling silver chains to make your personal, unique blue topaz pendant necklace. 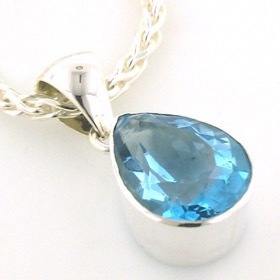 For the complete set of jewels, also check our range of Blue Topaz Earrings, Blue Topaz Bracelets, Blue Topaz Necklaces,Blue Topaz Rings and Blue Topaz Cufflins.